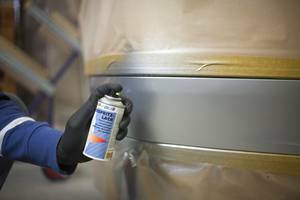 DUPLI-COLOR Spot Blender is universally applicable for spot blending of clear coats and topcoats. 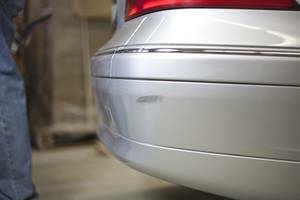 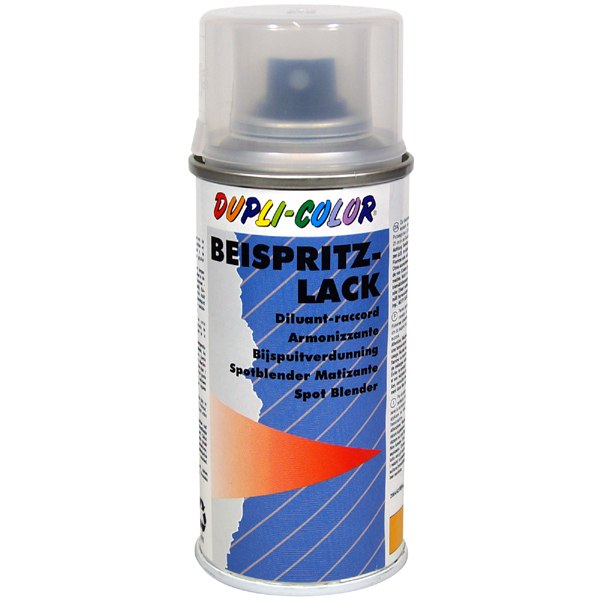 It is specially formulated to ensure the overspray will blend into the transition zone, leaving no visible difference between the old and new paintwork. This reduces the need to polish. Apply DUPLI-COLOR 2K Super Clear Coat, DUPLI-COLOR 2-coat clear lacquer, DUPLI-COLOR Auto-Spray or DUPLI-COLOR Auto-Color to the blended area, immediately after application.